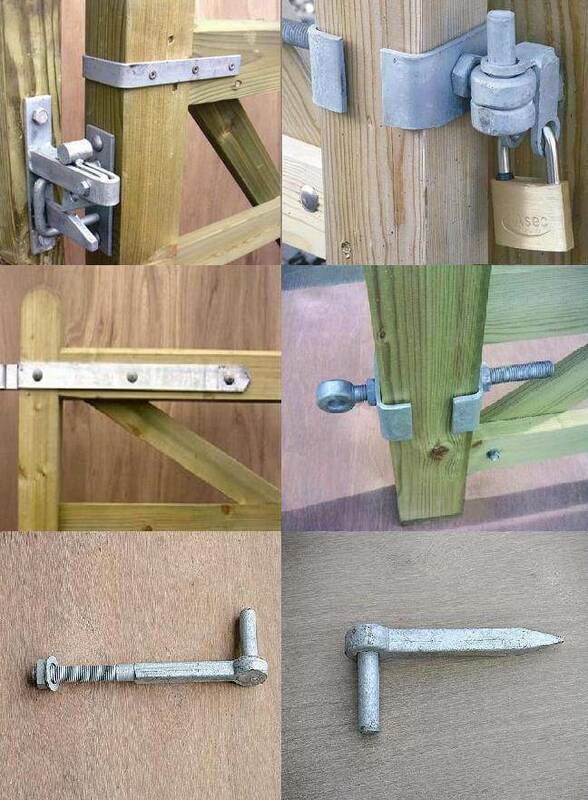 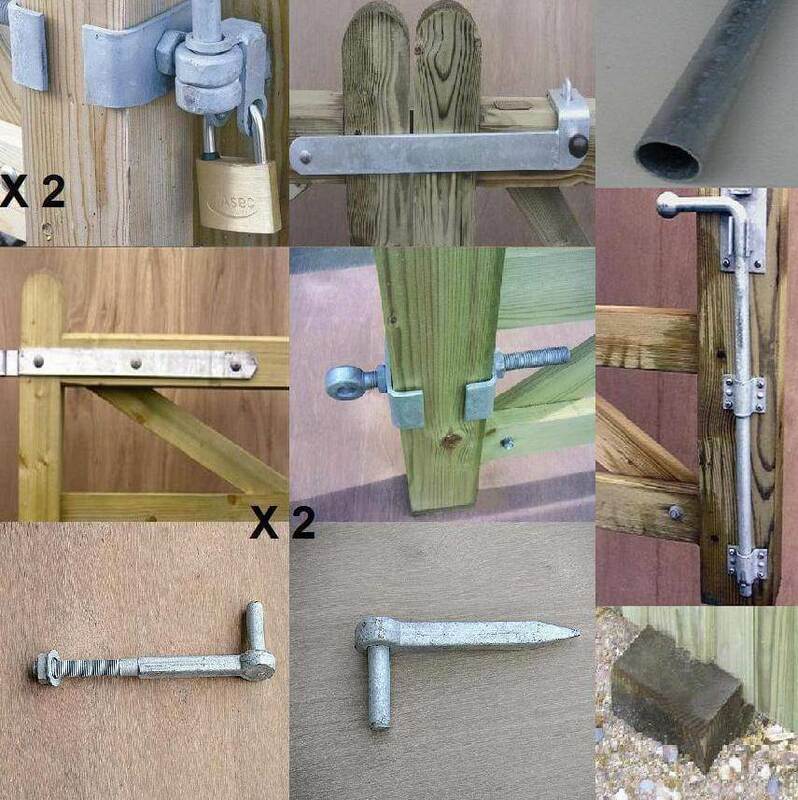 This gate is 0.90m in length with a single brace. 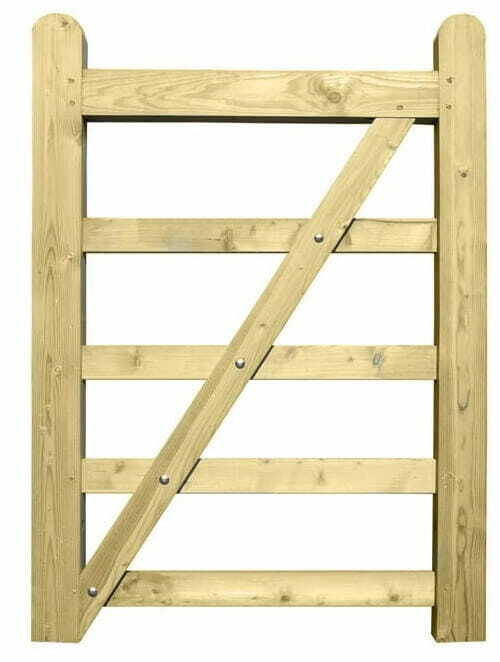 All Universal Field Gates are 1.27m high overall and is drilled so it can be hung on the left or the right. 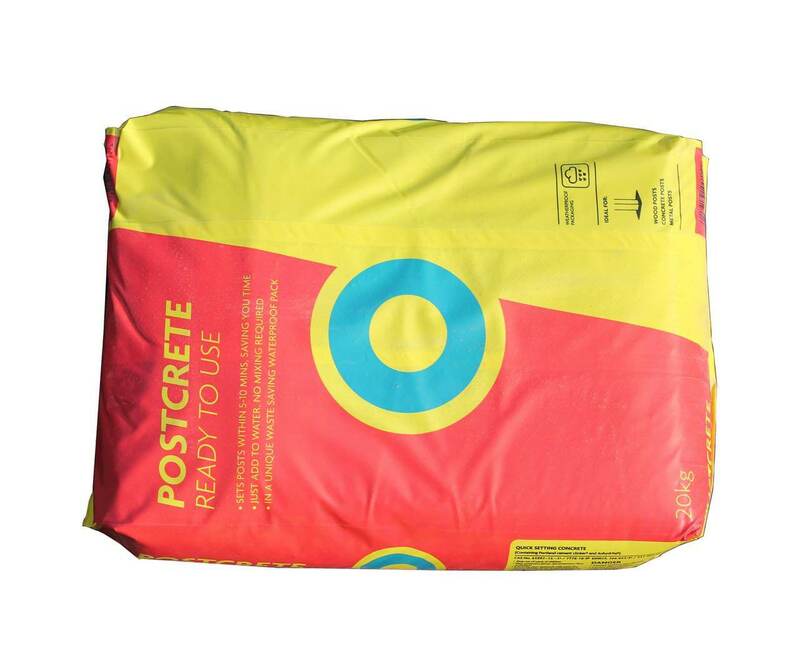 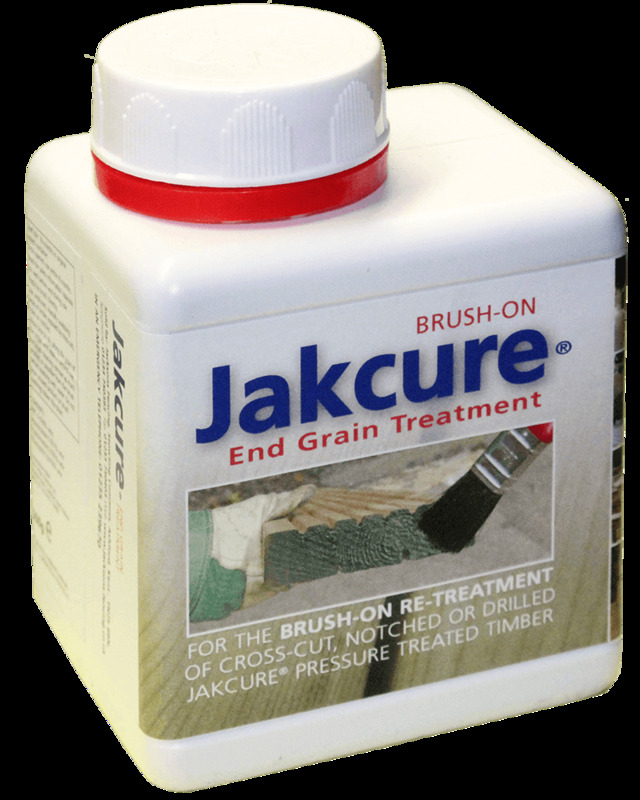 Gate is covered by our 25 year Jakcure treatment guarantee.